A popular dish among many, there is just something innately satisfying about sinking your teeth into a roll of plump and juicy popiah. 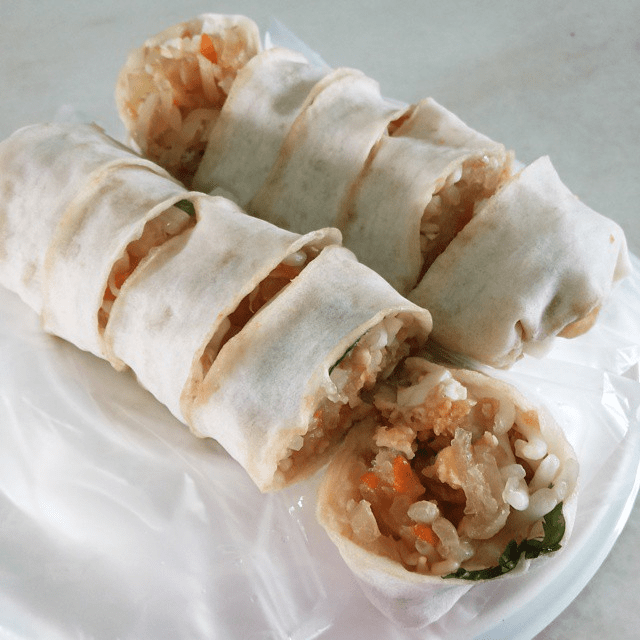 In Teochew, ‘popiah’ means ‘thin pancake’ – representative of the paper-thin popiah skin made from wheat flour that wraps around a filling of cooked jicama, vegetables and prawns. A deep-fried version of the popiah is the spring roll. 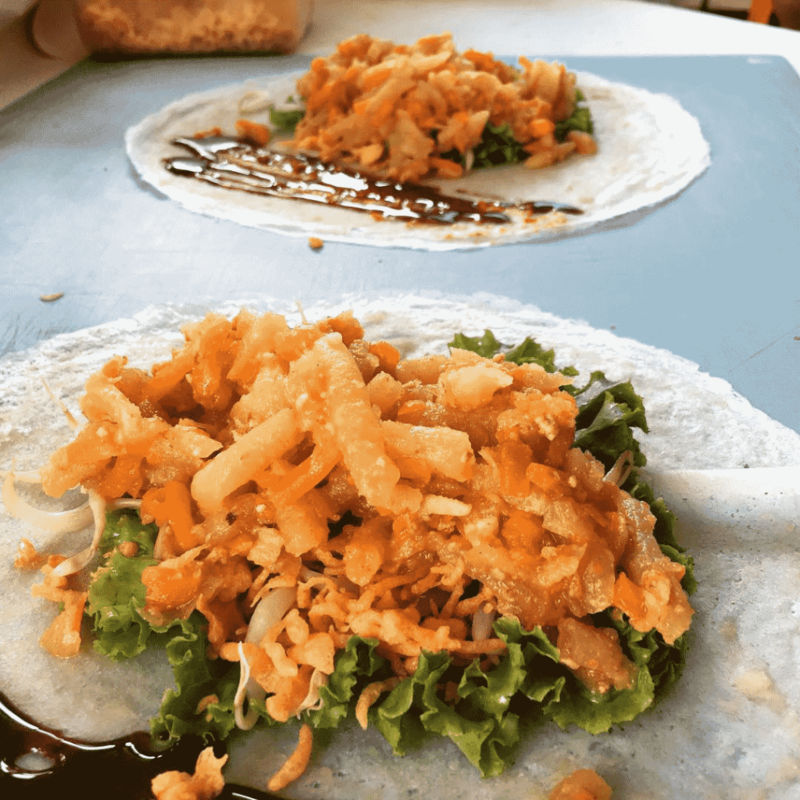 For your next popiah fix, check out these popiah places around Singapore! 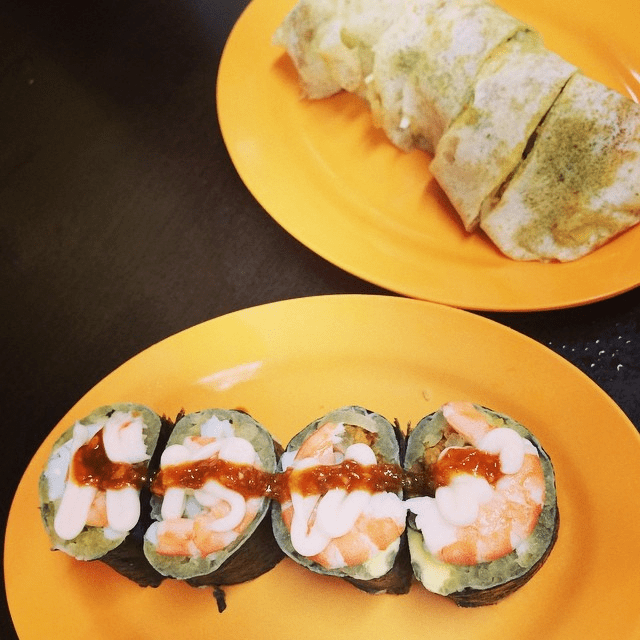 If you are a true popiah lover, then you really have no excuse for not having tried popiah at Kway Guan Huat Joo Chiat Original Popiah & Kueh Pie Tee. They are halal-certified and have been around since 1938. Each Popiah goes at $2.50. If you prefer to DIY your own popiah, you can order a claypot of popiah ingredients that comes with a free-flow of their housemade popiah skins. For those interested in how they make their paper-thin popiah crepes, you can head down on weekends to watch the popiah skin makers from 8:30am to 11am. Glory Catering focuses on serving up simple Peranakan delights. 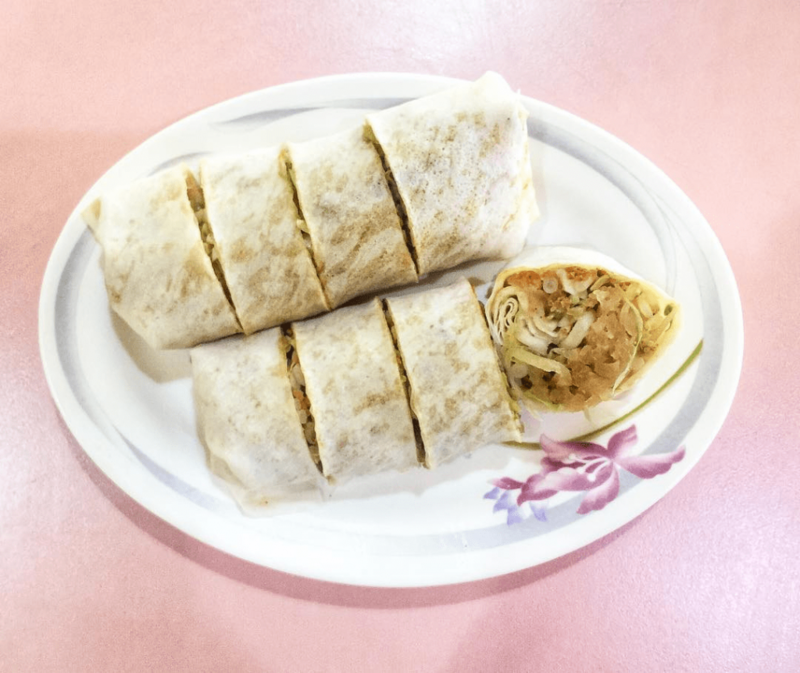 While popiah chains in Singapore are aplenty, Glory Catering distinguishes themselves by their sauce – so if the sauce is your favourite part of the popiah, then the popiah here is for you. Though $3 per Popiah may seem like a bit of a stretch, you will not be left feeling shortchanged with their fresh ingredients used. One other feature of Glory’s popiah is that instead of using the typical wheat flour popiah skin, they use egg roll wrappers instead. With a stronger eggy taste, the skin is also chewier and feels almost ‘elastic’. Fortune Food prides themselves on their quality handmade popiah skin, and have both delivery and self-pickup options. 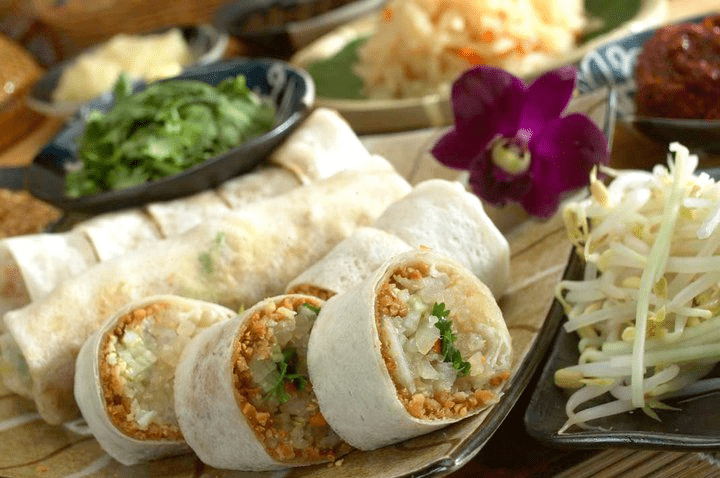 With egg yolks as the main protein source, their popiah party set goes at $24 for 15 rolls. Although they started as a hawker stall in Geylang Bahru, they are now suppliers to other popiah stalls in hawker centres. 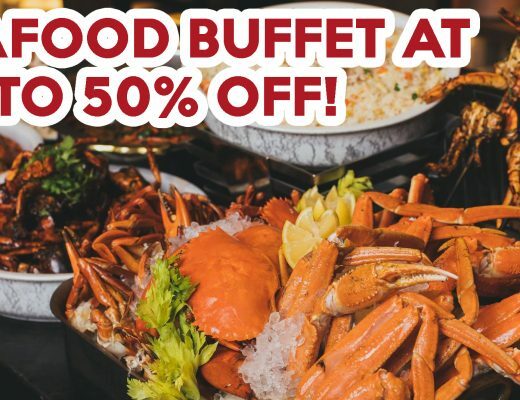 Fortune Food has expanded to include kueh pie ti ($28 for 50 pieces), ayam koro bun – braised chicken thighs in steamed buns ($32 for 15 pieces), muah chee ($28 for 50 servings), and even laksa ($43 for 18-20 bowls) in their catering menu. 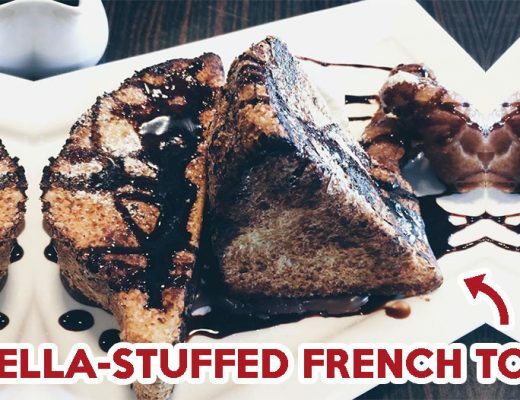 There will definitely something for everyone. Good Chance Popiah Eating House is a third-generation family business that opened more than 30 years ago. They specialise in Hokkien-style popiah. 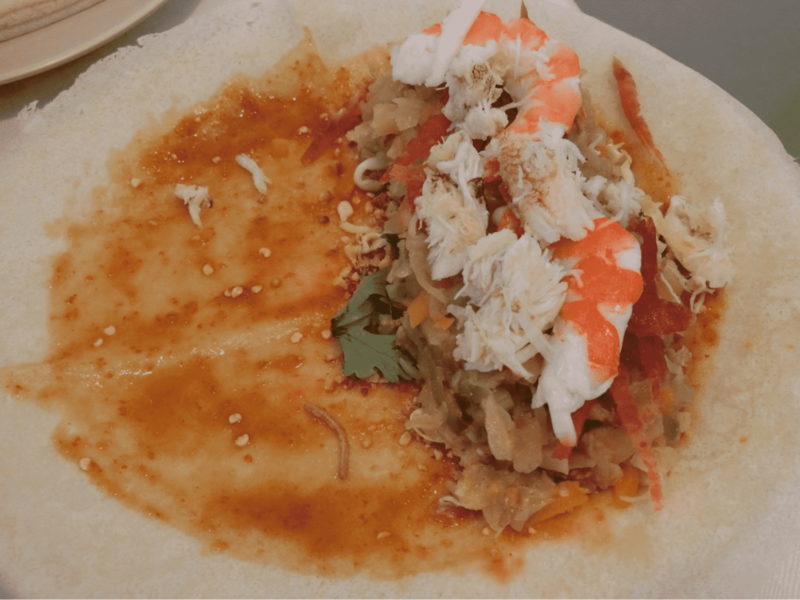 What makes Hokkien popiah different is that the jicama mixture that fills the popiah consists of bamboo shoots, carrots, long beans and dried shrimp – which may not be found in traditional rolls. The chilli served here has a tinge of ma la spice that leaves a slight numbing sensation on your lips. The Small DIY Popiah Set is priced at $19.90 and is good for six rolls of popiah. If you want more premium ingredients, you can add $4.80 for lup cheong and $6.80 for prawns or crab meat. Good Chance also offers several other iconic zi char dishes like Dark Hokkien Mee ($8.80). Old Long House Popiah is one of the oldest popiah shops in Singapore. Their housemade popiah skin is delectably soft and chewy. One thing unique about this popiah eatery is their addition of crispy golden bits to the popiah roll. These bits replace peanuts to add texture and a crunch to the dish. If you are thinking of hosting a popiah party, Old Long House also sells their skin and fillings for DIY popiah as well. Located in the heart of Chinatown, Ann Chin Popiah was first introduced in 1958 by Mr Lim Kam Chwee. If you like your popiah to be a little on the sweeter side, Ann Chin’s popiah would be your choice. Each roll of Popiah ($1.60 per roll) is fresh and made-to-order. Ann Chin also recently introduced their Fried Spring Rolls ($1.60 per piece) that are offered in three distinct flavours – Yam, Radish and Curry. 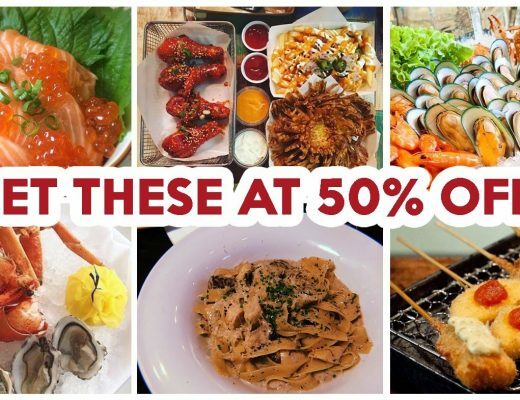 The Popiah Party Set go at $32, while their Kueh Pie Tee Party Set go at $42. As its name suggests, My Cosy Corner is tucked away in a corner of Coronation Plaza and gives off a snug ambience. They specialise in serving good old-fashioned Nyonya cuisine. 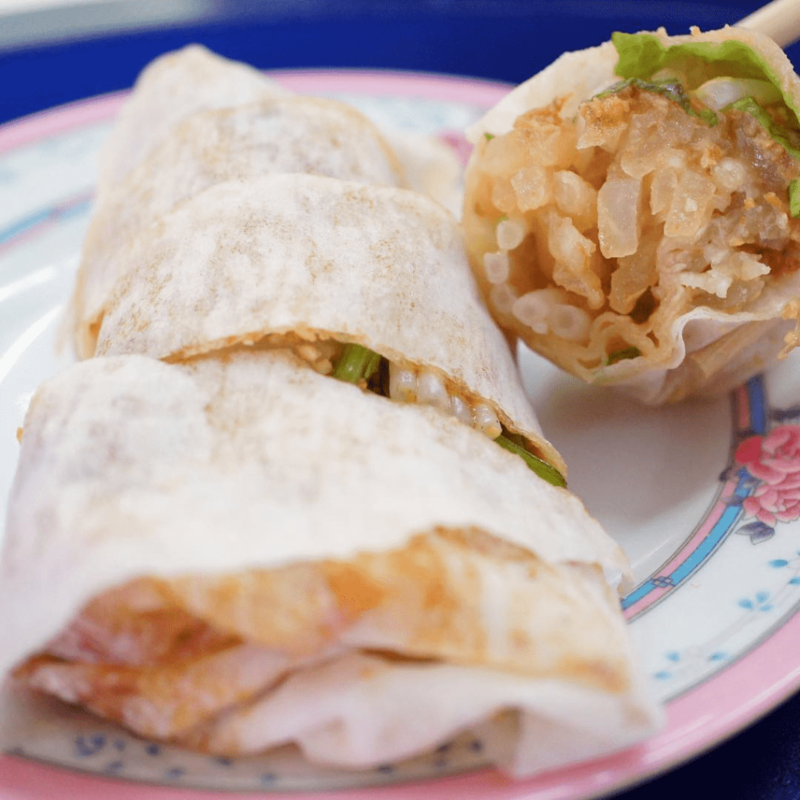 The Popiah ($2.50) here is fragrant and packed with well-seasoned ingredients. Though some may see $2.50 as a little overpriced for popiah, but for its flavour, you may even pay for one more! If you feel like having a more substantial meal, they also offer Japanese set meals and local delights like mee siam and mee rebus. If you ask the residents in Upper Thomson where to go for good popiah, they will be sure to point you to Ping Kee Popiah. The Popiah here is sold at $1.50 per roll. The unique addition of lup cheong to the popiah roll is what makes Ping Kee stand out amongst other popiah eateries. Do ask for more chilli to add an extra kick to your popiah roll as their chilli is rather mild. 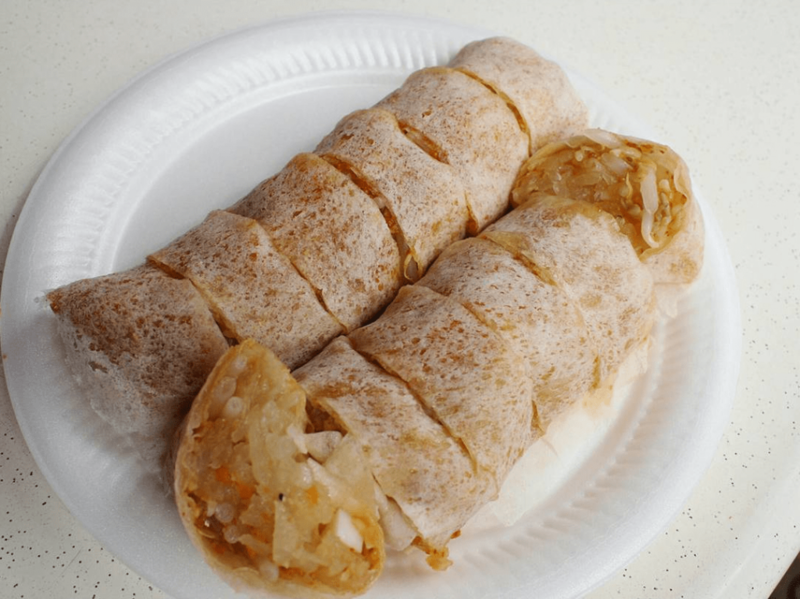 968 Popiah is a humble hawker stall in Whampoa. However, they offer not only the option of a standard Popiah ($1.40), but also the more unique Sushi Popiah ($2.20). While there are other places which sell sushi popiah, the filling is typically a vegetable salad but at 968 Popiah, the filling is almost identical to that of the standard popiah. The difference is that below the popiah skin, a sheet of nori seaweed was laid under it to imitate the maki sushi. Their housemade chilli had roughly chopped fresh garlic mixed in and added an added kick to the dish. Popiah at Jit It Thai Sun Popiah is sold at $1.80 per roll. 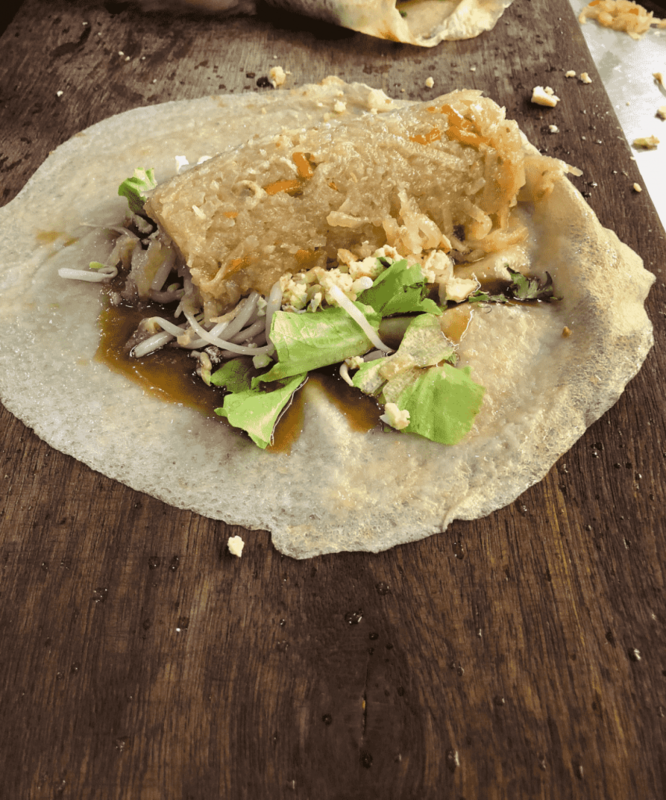 The popiah skin is chewy and is able to hold the ingredients together well without going soggy too fast. The popiah here is on a slightly sweeter side than most, but is well complemented with the savoury filling and chilli sauce. Warning: the chilli from Jit It Thai Sun gives a fiery kick so add more at your own risk. 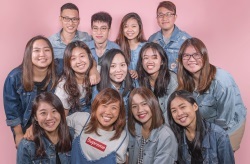 Souperstar is owned by two sisters who used to help at their parent’s family business – Fortune Food, which specialises in popiah skins. 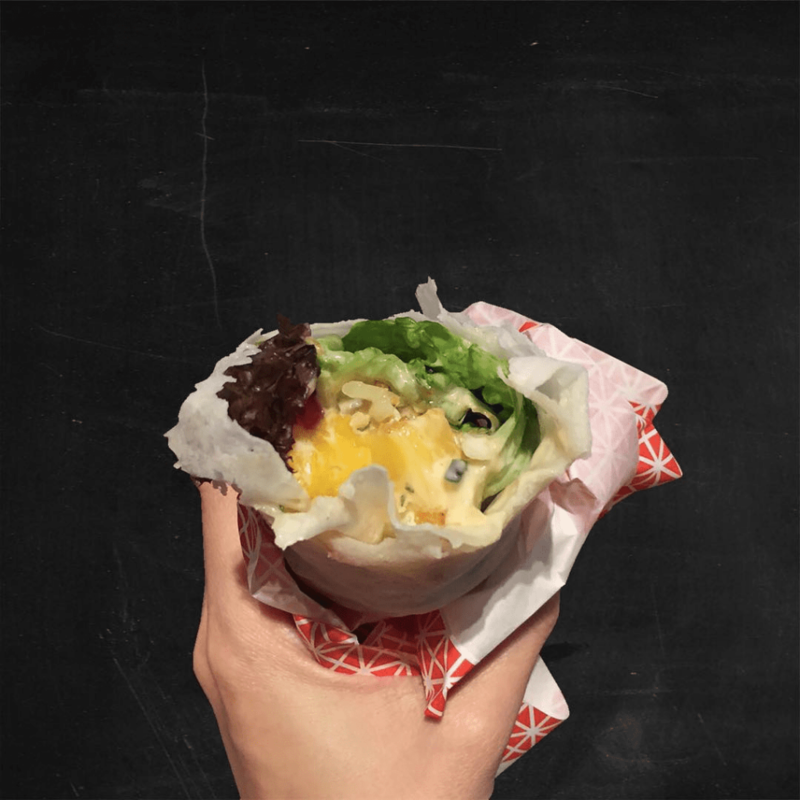 The “popiah” at Souperstar is more similar to that of a wrap, but still very much reminiscent of the traditional popiah. Popular orders here are the Traditional Popiah ($2.50) and Thai Chicken Popiah ($3.80). They are rolled tight and served unsliced, which helps in preventing a mess while you eat. 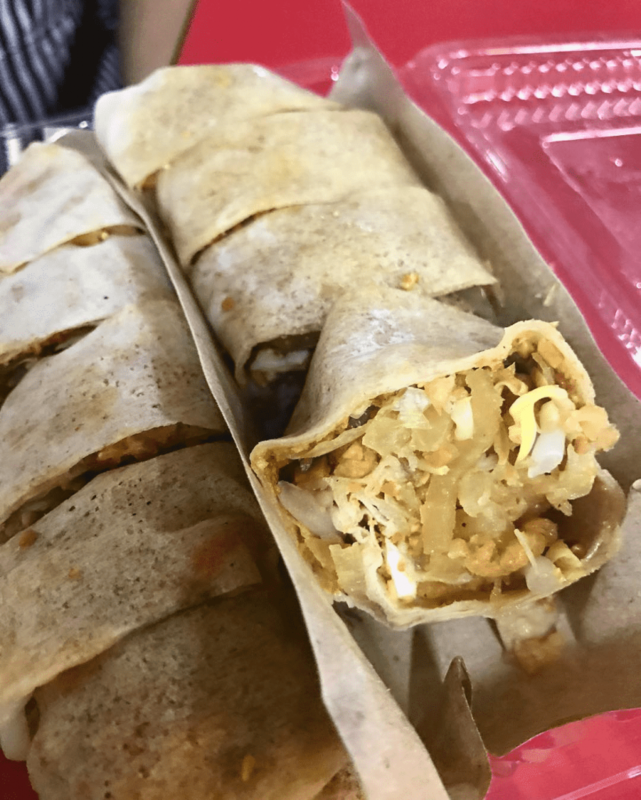 Mr. Popiah was first introduced in 1995 at a humble coffee shop at Bedok North. Overtime, Mr. Popiah attracted and kept loyal customers who frequent their shop for the delicious popiah and the wide range of customisable popiahs that only Mr. Popiah offers. Mr. Popiah offers a unique option of Sushi Popiah ($4) – popiah wrapped with jicama and vegetable salad with Japanese sauce, and Salted Egg Prawns Popiah ($5) that puts an interesting spin on the traditional popiah. 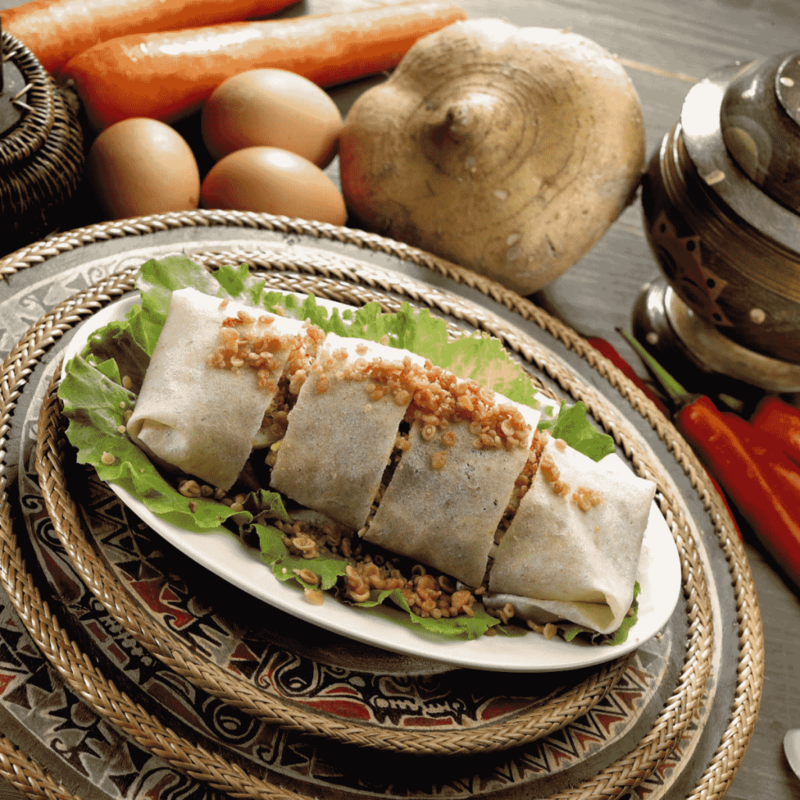 If you prefer to stick to a popiah that you may be more familiar with, order their Nyonya Popiah ($2.70). Popiah has always been one of the comfort food that I always turn to, but I always feel that it has not gotten enough credit for its worth. It is one of those snacks that are so customisable and versatile. From an in-between meal snack to a appetiser to even a meal if you’re looking for something light, it only depends on how ravenous you feel that day.